What a great night it was on Saturday, July 7th for our foundation! McDowell’s Inn in Koppel, PA opened it’s doors for a guest bartending event that was a HUGE success! 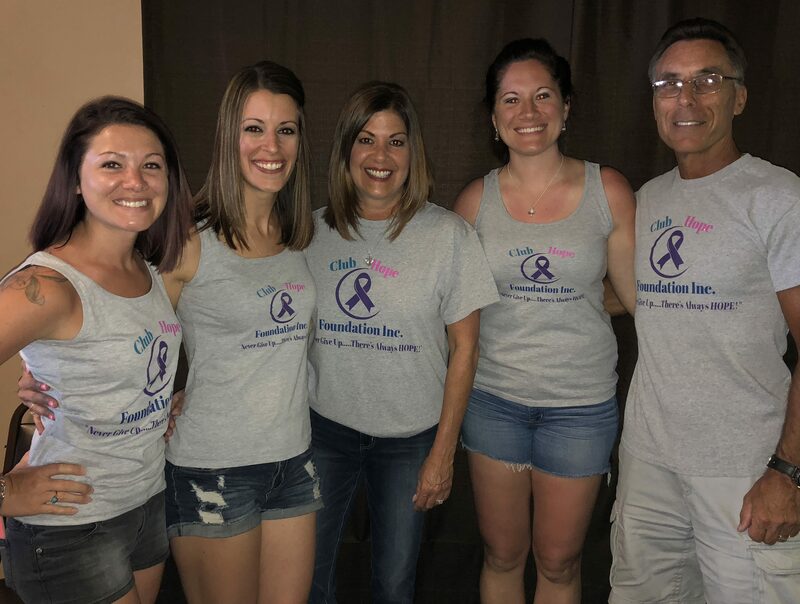 We’d like to extend a huge thank you to Mike Barberio and his staff for all of the amazing support and generosity they have given us, not only through this fundraiser at their bar, but others as well. Also, an enormous thank you to Lisa Montozzi and Anthony Fraser for helping us set up the whole event. To all who came to show support, businesses and individuals who donated baskets to our Chinese auction, our board members, volunteers, and especially our guest bartenders who did such an amazing job, THANK YOU for an amazing night! Next postWhat we’ve been up to!